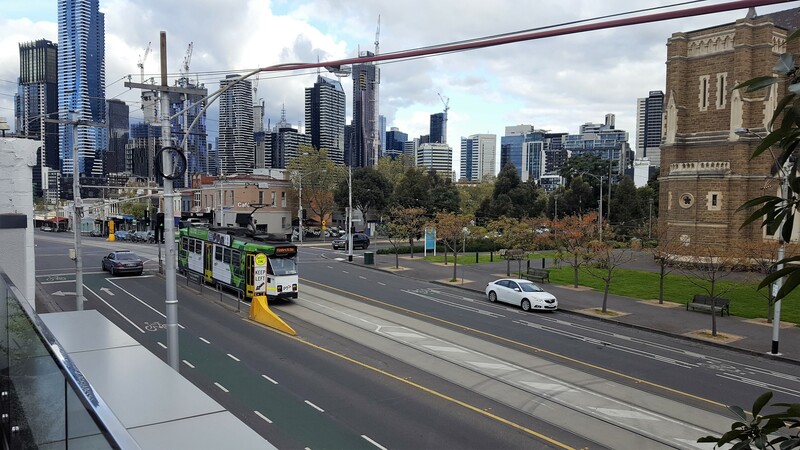 Just shy of the CBD is a quirky neighbourhood that you'd hardly expect to find right on the edge of Melbourne's bustling city centre. 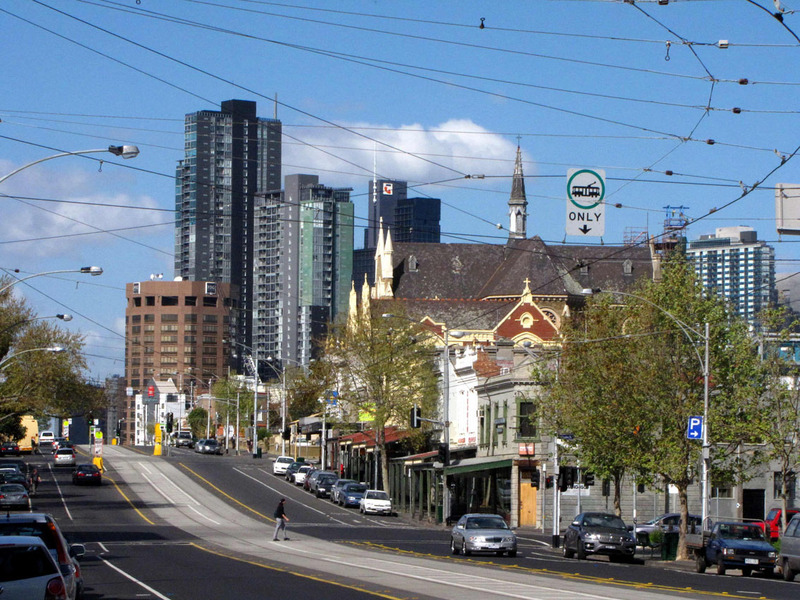 North Melbourne is a breath of fresh air. Soak up the neighbourly vibes with a cosmopolitan twist. 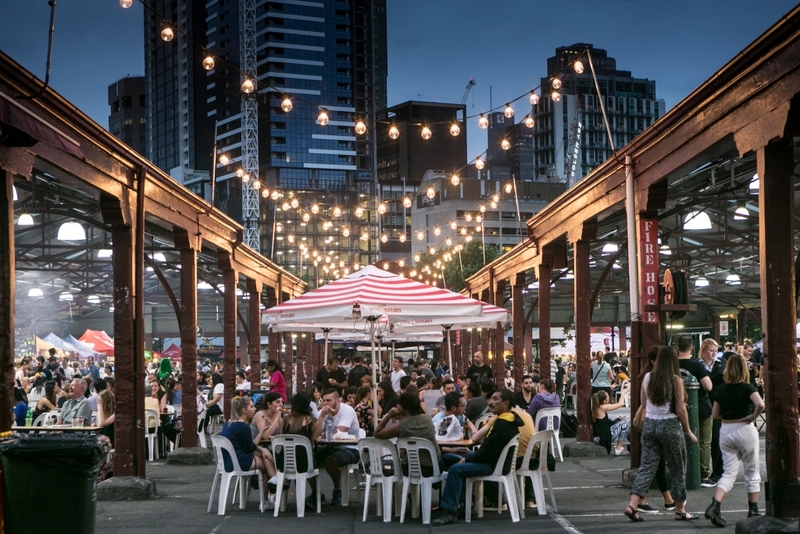 Once an industrial hub home to wool stores, meatworks and stables, this neighbourhood has transformed itself into a dynamic, happening community.